Virtually everyone is facing some type of financial crisis these days. Middle and low-income families are still facing layoffs, lack of raises, and high interest credit card bills. This is a recipe for disaster and one small emergency, such as an unexpected car repair, can completely throw off the household finances. When this happens, the mortgage will sometimes be put on the backburner and the next thing you know, a foreclosure notice is in the mail. If you want to save your home, what types of options do you have? If the bills are beginning to take over your life, it may be time to consider ?to stop foreclosure on your home. Chapter 13 or Chapter 7 Bankruptcy to Stop Foreclosure? When filing for Chapter 13, you are reorganizing your debt, not eliminating it. Generally, you will have three to five years to get your finances back in order. Basically, your creditors are contacted to see if better terms can be worked out to make the payments more feasible. 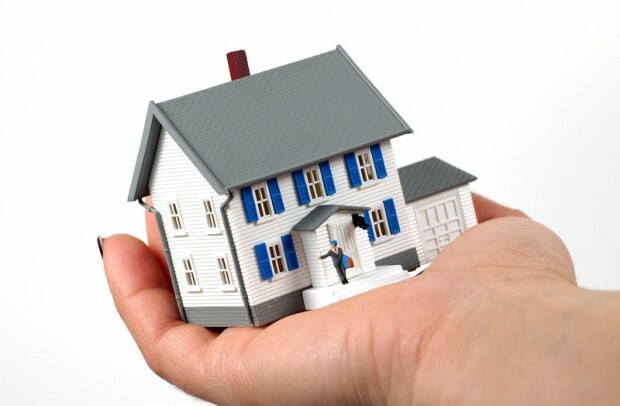 In the case of your mortgage, your arrears would be split up and added to your normal mortgage payment. The benefit of a Chapter 13 Bankruptcy is that if a second or even a third mortgage has been taken out on the home, these mortgages can be dismissed if you have little to no equity in the home (very likely when the value of the home has dropped creating an “upside down” mortgage. Now, instead of those mortgages being secured debt, they are reclassified as unsecured by the courts. What is a ?Cram Down?? A cram down is where the bankruptcy court forces the mortgage company to lower the loan balance to what the home a=is actually worth, now that the value of so many homes has dropped. This is most common by stripping off second mortgages like home equity loans, making it easier for homeowners and debtors to pay off their initial mortgage only and still keep their house. If reorganizing debt is not an option, Chapter 7 may be your final resort. While you will no longer be able to hold onto your home, you will be able to stay in the home for a limited time without making any payments. You would be well advised to use the money you are saving by not paying the mortgage and saving it to secure your living arrangements. While your credit report will take a hit, you will walk away with a zero balance on all secured and unsecured debt (with certain exceptions, such as a student loan). This plan was developed as a strategy to work with struggling homeowners avoid foreclosure and attempt to stabilize the housing market.? Whether it has worked or not is open for serious debate, but one thing is certain, it is one step of many that needs to be considered when your home has the possibility of being lost.? So, what does it do exactly? The MHA program was established to help people that are struggling with adjustable rate mortgages to stabilize their loan.? The HAMP modification program, for example, helps to lower your monthly mortgage payment to 31 percent of your pre-taxable income in the hopes that you can afford the lowered payment.? A handful of homeowners have thus far been able to lower their mortgage payment by over $1,000.00 a month! In most foreclosure situations, numerous payments have been missed. In addition to owing back payments, there are also going to be fines associated with the delinquent payments. Filing for bankruptcy will put a halt to the foreclosure, at least for the time being, and can possibly eliminate secondary mortgages on the home.